Rock and Roll Biographies featuring Pantera. See the rise and dramatic fall of the true "Cowboys From Hell." Read how they strove to define the sound that changed metal forever! 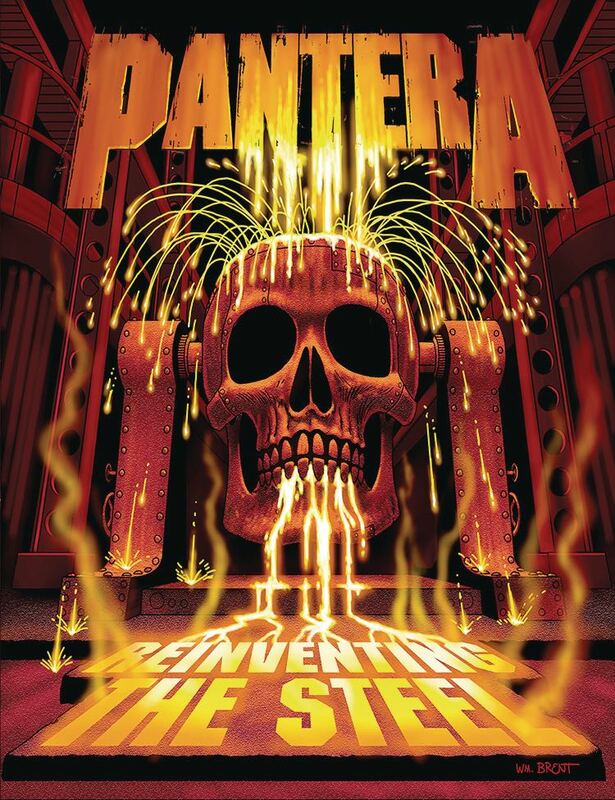 The cover art is by Bill Brent who painted Pantera merchandising for the band!